See photos from the world's best soccer teams as they battle it out during the 2018 World Cup in Russia, June 14 to July 15. 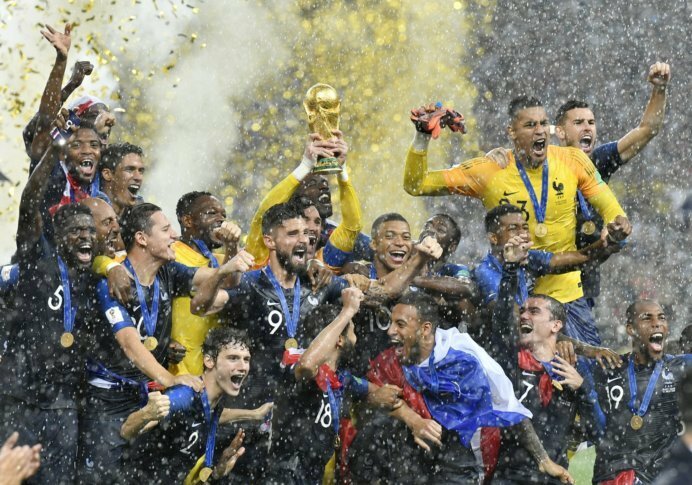 WASHINGTON — The World Cup wrapped up with France emerging the victor in a 4-2 win over Croatia. Dozens of teams have fallen since the global soccer competition began on June 14. See photos of all the moments of triumph and heartbreak from the final game of the 2018 World Cup below.